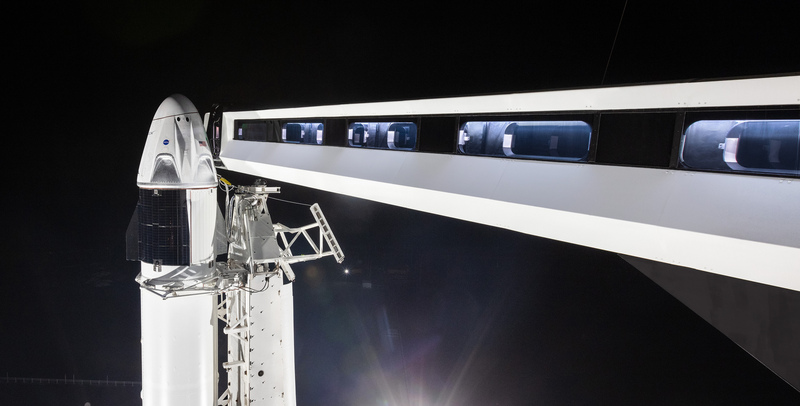 SpaceX is set to launch its Crew Dragon spacecraft on a Falcon 9 rocket, the first launch of a space system designed for humans built and operated by a commercial company through a public-private partnership, on a flight test to the International Space Station (ISS) at 2:49 a.m. EST on Saturday, March 2. 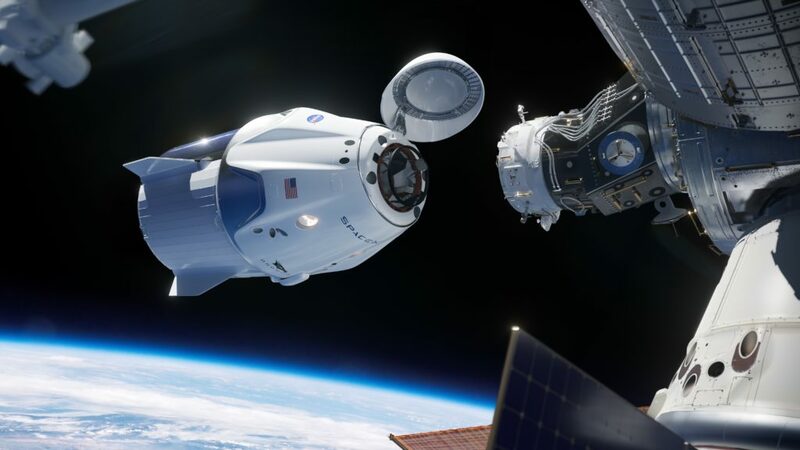 Following a full day of briefings and discussion, NASA and SpaceX are proceeding with plans to conduct the first uncrewed test flight of the Crew Dragon on a mission to the International Space Station. 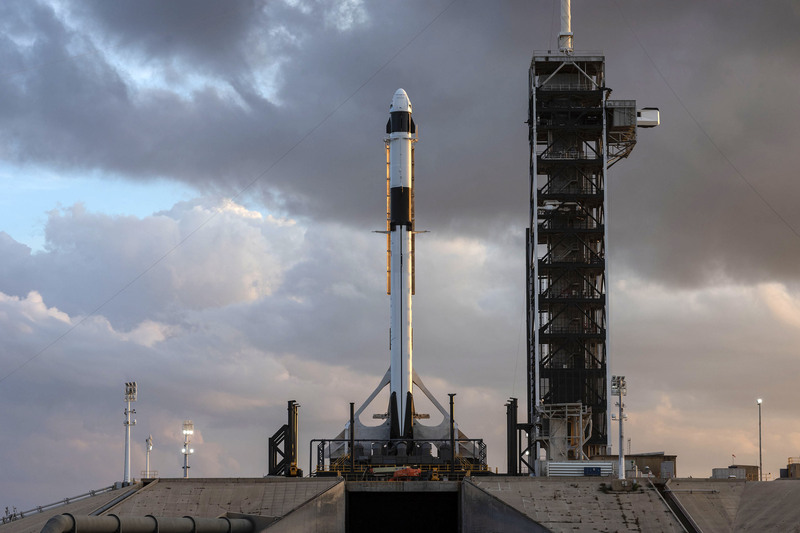 Launch is scheduled for 2:48 a.m. EST Saturday, March 2 from Launch Complex 39A at NASA’s Kennedy Space Center in Florida. 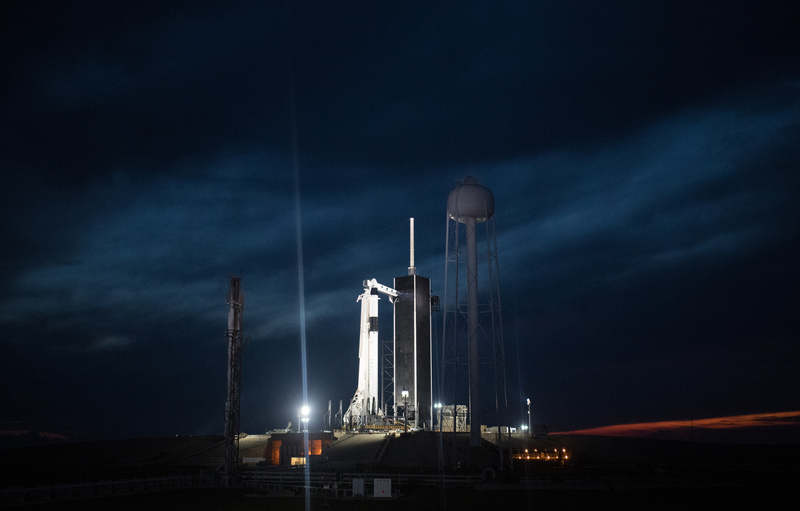 It will be the first time a commercially built and operated American rocket and spacecraft designed for humans will launch to the space station.